Strong is the new beautiful. 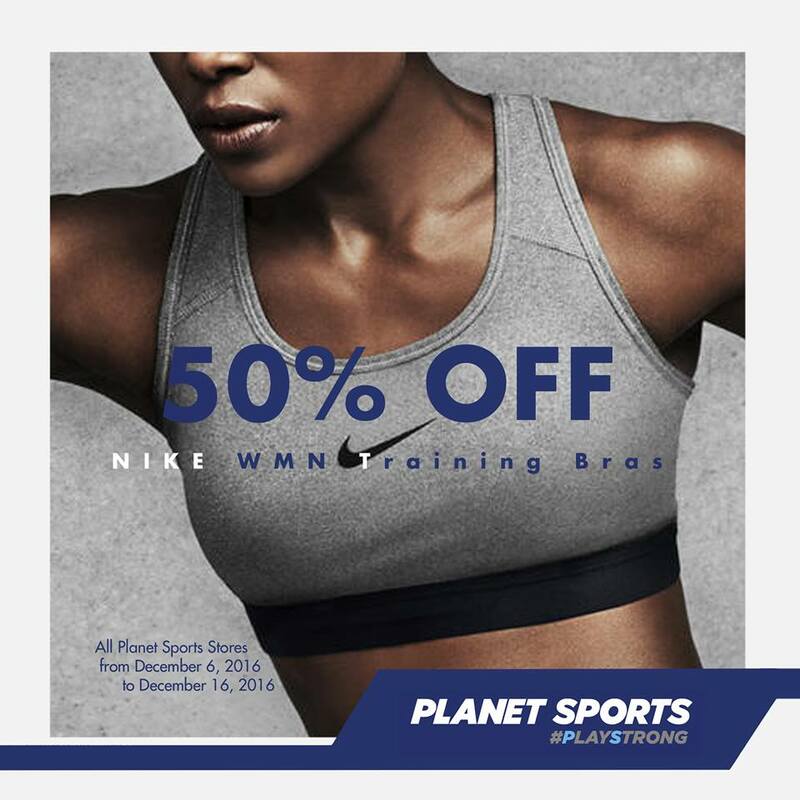 50% off all regular Nike Women’s training bras until December 16 only! Hurry!